When it comes to selling your house, there’s only one thing that’s on your mind and that is making a profit. If you are thinking of selling your house, you’re probably trying to come up with a few ways to boost your sales price without having to drop a bundle. If you are in need for some simple home makeover ideas, we’ve got 6 quick and easy upgrades you can do for under $1,000 to boost your sales price. Whenever you invite someone into your home, the first place you take them to is your kitchen. The kitchen is the heart of any home. It’s where memories are made, and after the living room, it’s one of the most warm and welcoming elements of a home. For under $1,000 you can make slight adjustments to the aesthetic parts of the kitchen, potentially boosting your sales price. 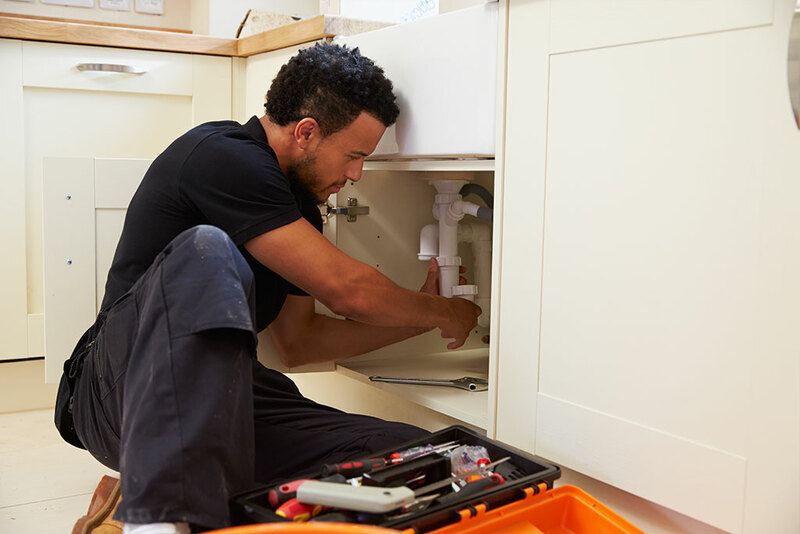 Give your kitchen a pick me up by changing the cabinet handles, switching up light bulbs, or even replacing your current faucet. These small changes make a big difference when it comes to the gaze of potential home buyers. A coat of paint on the walls or cabinets can make a big change to the appeal of this main part of the home. Dreaming of that perfect kitchen? Find a great cash out loan with Lendi. 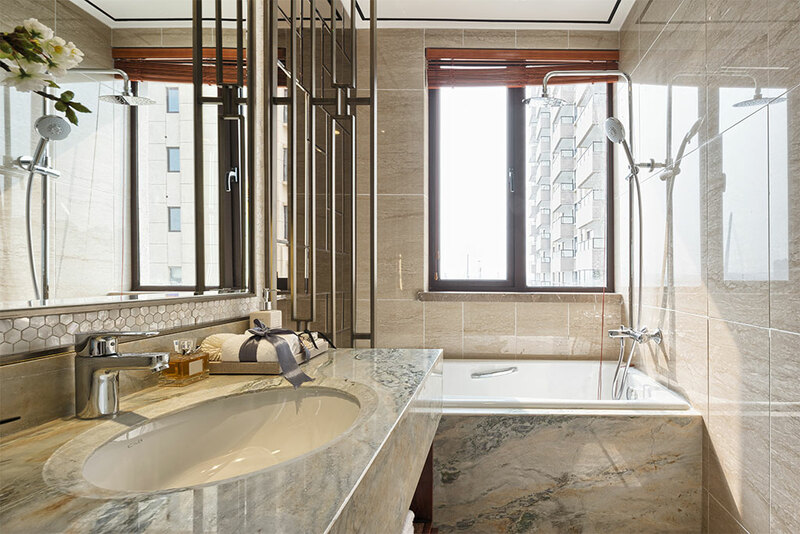 A home’s bathroom is another room that tends to get a little more attention than others, possibly because it gives an insight into the overall cleanliness and maintenance of a home. This is the one area of a home that needs to look its best, so it’s worth looking into. You can spruce up your bathroom by purchasing a new toilet seat or replace chipped or worn out tiles in the bathtub or shower. However, if you really want to make an impression indulge your love for interior design and splurge on some new bathroom decor. This could be candles, fresh hand towels, or a new rug, anything that’ll make your bathroom look its best. 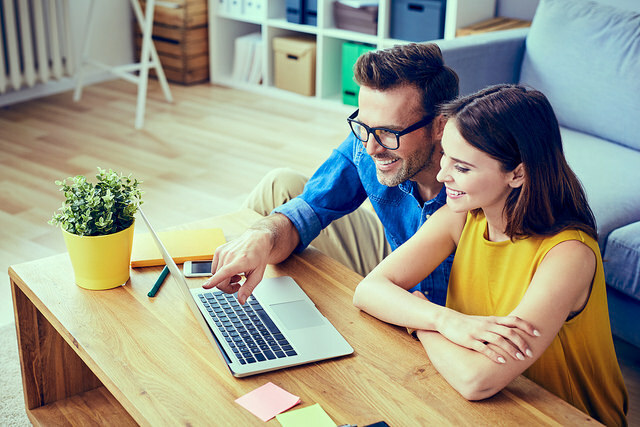 Although sticking to the areas that matter most to home buyers is important, you’ll also need to think about the home as a whole. Are there any windows that have difficulty opening? Are there any busted light bulbs hanging around? No home is perfect, but giving the illusion that yours is can make all the difference when it comes sales price. Simply take a tour of your home and jot down anything that you think might need a little tweak, then go from there. Home buyers will often appreciate and take into consideration a home’s warmth and appeal through the use of flowers. If you’re looking for a way to make your home appear more inviting and lovely, flowers might be the answer you’re looking for. 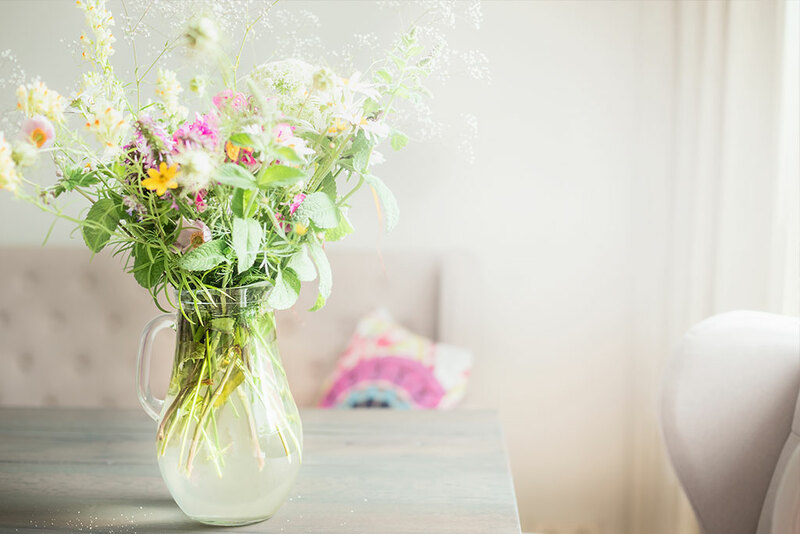 By adding a fresh bouquet of flowers to your living room, kitchen, or master bedroom, you’ll be giving your home a brighter and more fresher appearance to those looking to purchase your home. Everyone always appreciates anything that looks pretty. 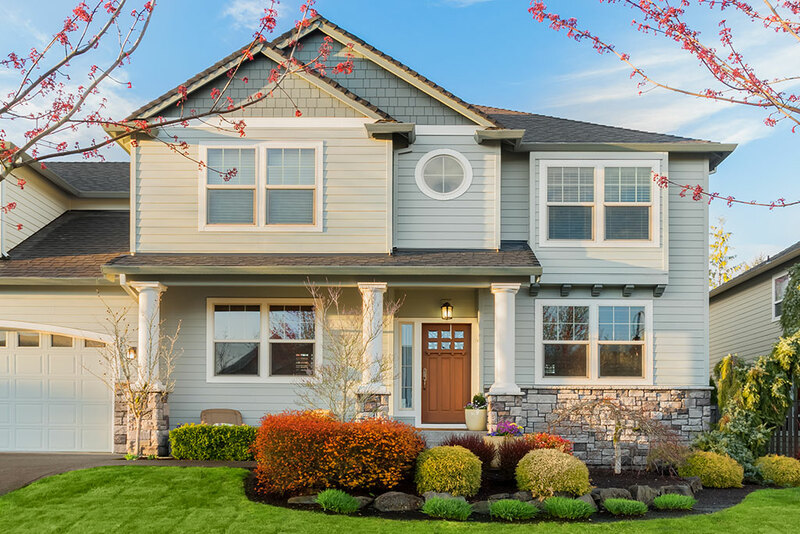 Another way you can boost your sales price in a cost effective manner is by giving your home a spruce through a fresh coat of paint, both inside and out. 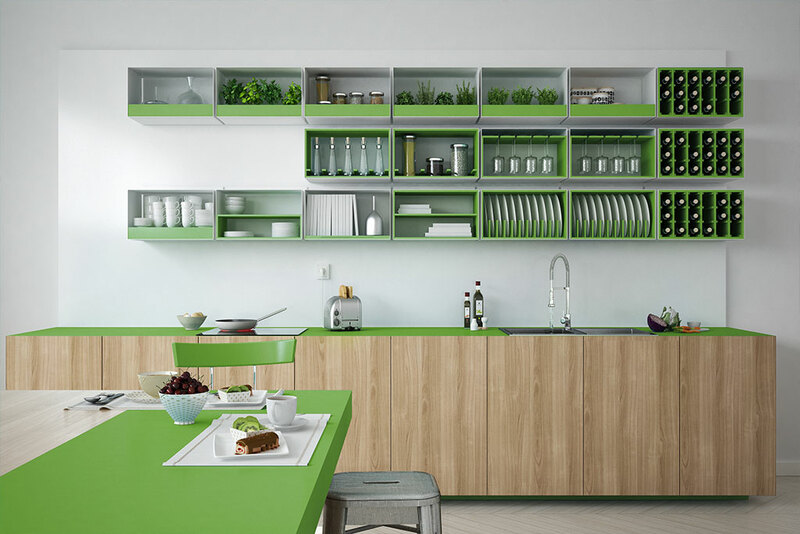 Depending on how you choose to approach this tip, you don’t necessarily have to opt for a brand new colour. 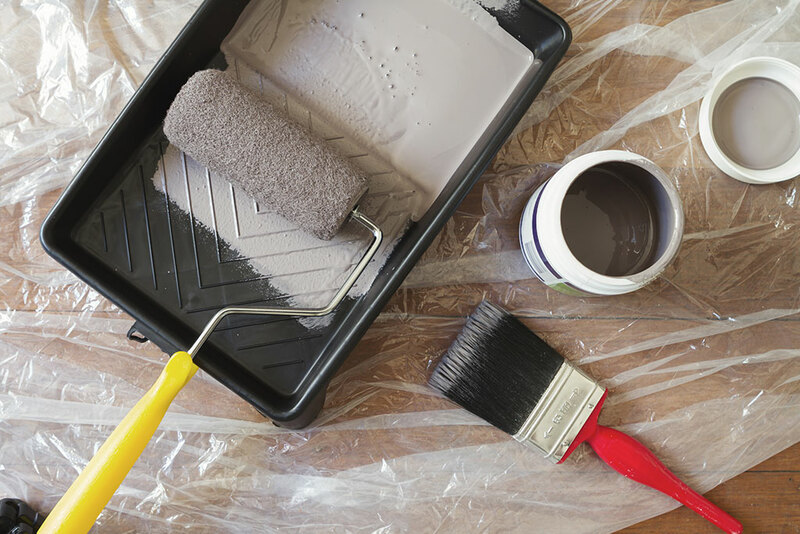 If your home hasn’t been painted in at least 10 years, perhaps it’s time to give it the facelift it deserves. Last but definitely not least are the outdoors. When potential home buyers picture their dream home, they’ll often fantasise about a perfect and clean front yard. 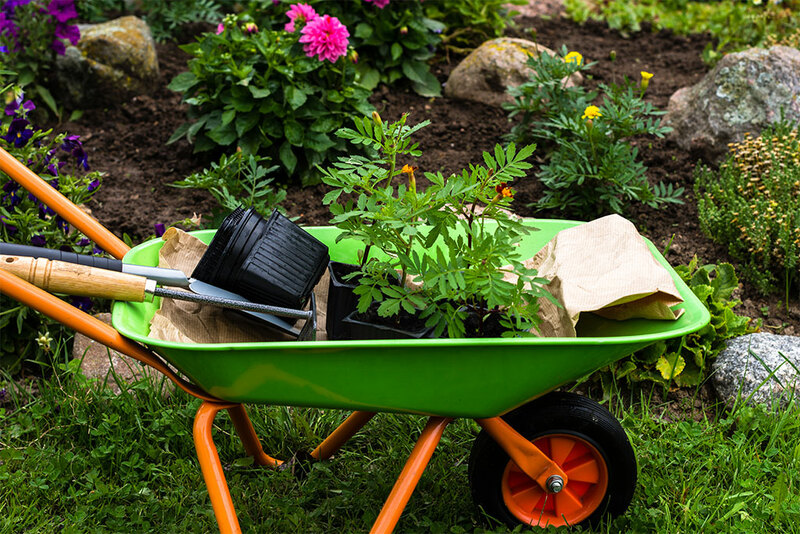 It’s crucial that you don’t neglect your front yard or driveway when it comes to sprucing up your home before selling. Take some time to mow the lawn, trim the hedges, liven up the garden, and polish your driveway to the best of your ability. Think about what you loved most when you first moved in, does it still live up to its old dream home look? Find a great cash out rate in seconds.